Unlock the full potential of your software teams with our free resources, expert training and consulting services. 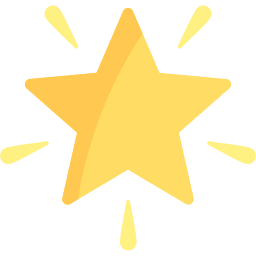 The Professional Development Ladder: The most in-depth, well-thought-out career progression guides for software teams. Start a free 7-day trial to get access to all of our online content and courses. 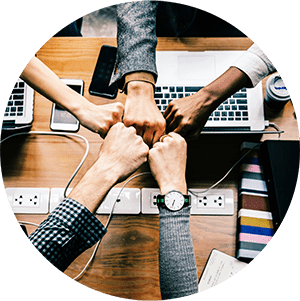 Because we have seen what works and doesn’t work in hundreds of software organizations, our software training and consulting services are based on time tested, industry proven best practices that actually work on the ground, on real projects, like yours. This is where we started. Teaching software teams and individuals the general principles and specific techniques that make them better at their jobs—more efficient, faster to market, higher quality and more agile. Our software training and workshop experience is the best in the industry. Learn from our expert in-house instructors and coaches through customized training at your location, at ours, and through our incredibly convenient online learning platform. 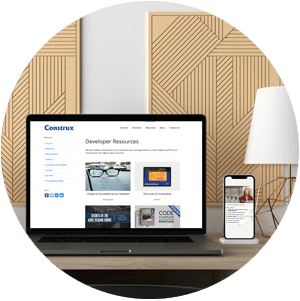 Construx has helped hundreds of software organizations across the US and worldwide carry out focused improvement initiatives—implementing prioritized and targeted changes that are best suited to their business’s objectives. Whether the mission is Agile transformation, succeeding with large software projects, improving software quality, or assessing which changes will provide the most leverage, Construx has the experience and expertise to help. Construx’s software due diligence reviews illuminate technical risks while shielding intellectual property details. We analyze code, design, technology, and development sophistication to help you make confident business decisions. Our software due diligence team has both technical knowledge and business experience. We’ve reviewed more than 350 systems using a combination of custom tools and techniques that focus on key technical questions and (as needed) translate answers into non-technical business findings. Our founder, Steve McConnell, wrote one of the industry’s most influential books, Code Complete—and he didn’t stop there. It’s our mission to make software projects more effective no matter the size. 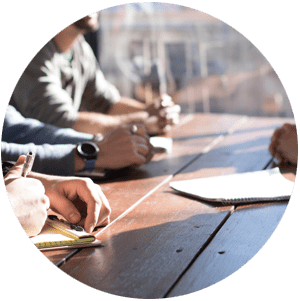 We provide numerous free resources that focus on supporting time-tested, industry-proven software development best practices. 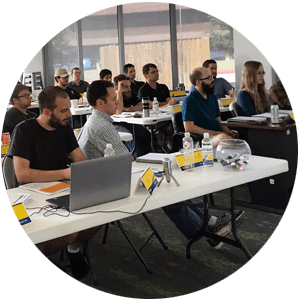 Our instructors and consultants are experts in their fields first, working directly with hundreds of companies’ real-world software projects. They also happen to be expert trainers and consultants who receive near-perfect scores—a combination that is difficult to find.